Nothing beats a vigorous game of backyard grip ball. 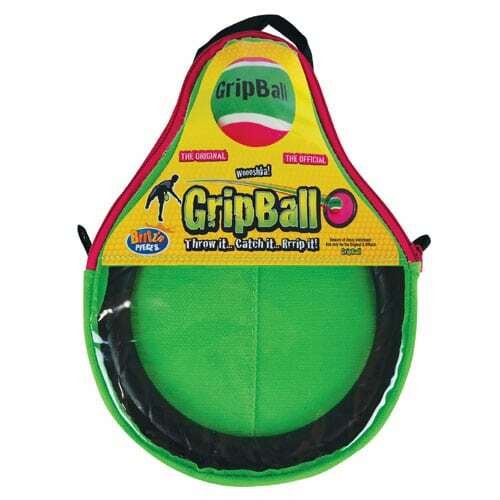 Throw the high performance Grip Ball, catch it, then rrrrrrip it off the Velcro mitt. 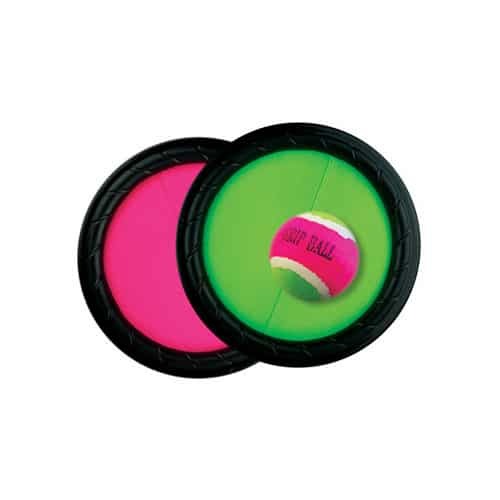 The Britz n Pieces Grip Ball Original comes with two catchers, one ball and a carry bag.